It’s almost Halloween in NYC and we couldn’t be more excited. What better place than NYC to dress up and have some friendly fun. Expect some trendy costumes this year at events hosted throughout Manhattan and Brooklyn. Let’s jump right into it with our recommended events and attractions this Halloween, 2017. The theme of the night is “Dress to kill or be killed” and the live music selection is vast – the BangOn! 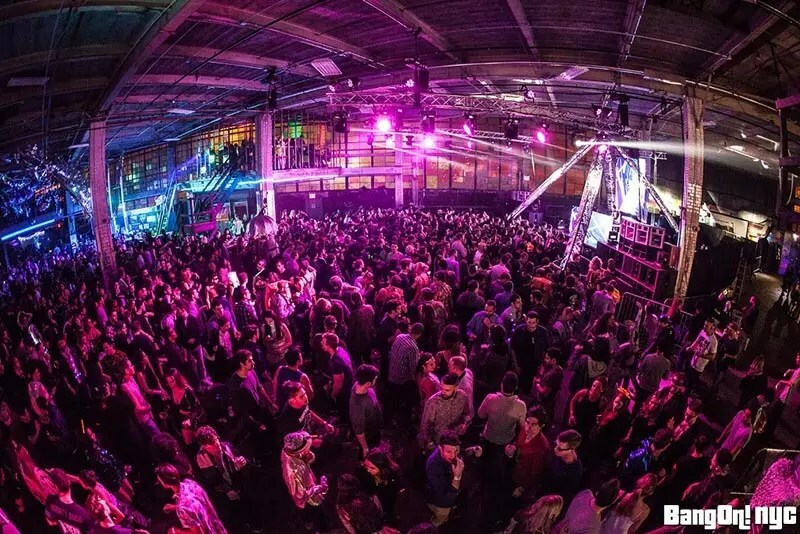 NYC 8th annual Halloween spectacular is set inside a massive East Williamsburg warehouse this year, featuring 2 stages, a silent disco, performers, haunted house, attractions and most importantly some of the best food vendors in the city. Tickets with the full artist lineup can be found here and includes the likes of Fatboy Slim, Detlef, CloZee and many more. Tickets start at $55 and the show lasts all night (6am). This “Rated R” party is brought to you by Hotel Chantelle and features music and dancing on three floors of fear. As always, expect a mix of good people and good vibes as each floor offers something unique depending on what genre of music & dancing you’re into. Details on music, hors d’oeuvres and your DJs for the night are found here. Tickets start at $20 – the event lasts until 4AM. Unit J, is throwing a raging Halloween show featuring some of your favorite revived rock acts. They’ll be hosting a costume contest, serving cricket brownies, blood punch and open up a rad dance floor to soak it all in. It consists of six artists that renovated their loft into a intimate live music, film screening, and record label. Tickets starting at $15. The Saloon brings you their 4th annual Hot Jazz n’ Swing Costume Party and encourages you to “dance the devil away” with multiple rooms filled with curiosities and hot jazz n’ swing music. They’re bringing out a crew of over 30 undead artists with live music all night on three floors, plus burlesque, gogo-dancers, chorus girls and more. Tickets start at $18 with doors opening at 7PM.